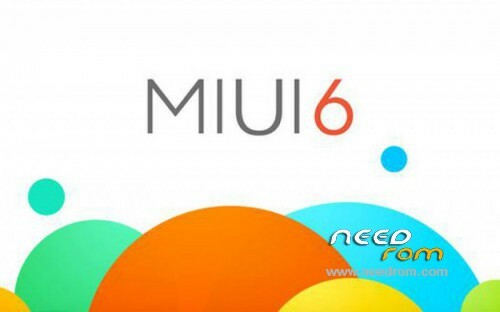 bro can you give us miui 8 lolliop version for lenovo a319..?? plz!! work on lenovo a850i ? I need More Screen shots and procedures on how to install please thanks God Bless U..